When a person is told to “get a grip” they are being asked to control their emotions and behave more calmly. In the world of manufacturing, the ability to consistently get – and maintain – a good, reliable grip can be the difference between operational success and failure. 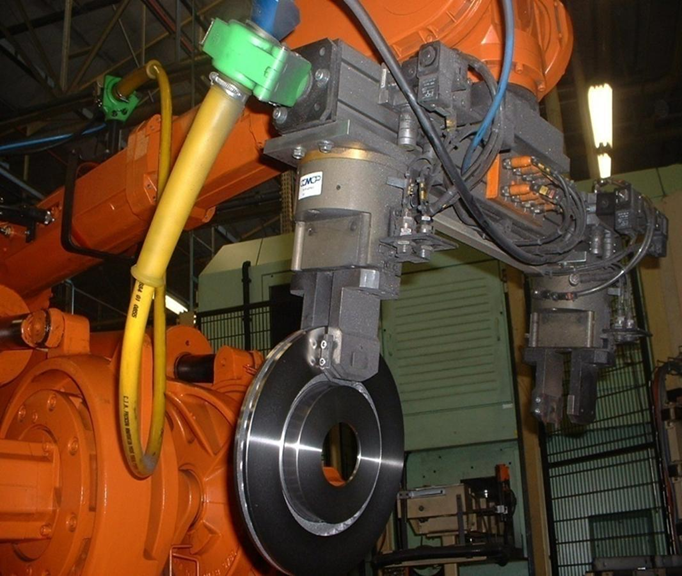 Despite the gripper’s importance, however, the engineers who design pick-and-place automation systems used in such diverse industries as automotive, pharmaceutical, electronics and consumer goods often give inadequate attention to the most suitable type of gripper to use with their system. A vast array of gripper styles are available, and engineers are designing systems that can have thousands of parts. Convenience, familiarity or a generalized end-user specification may contribute to a less-than-optimal decision. 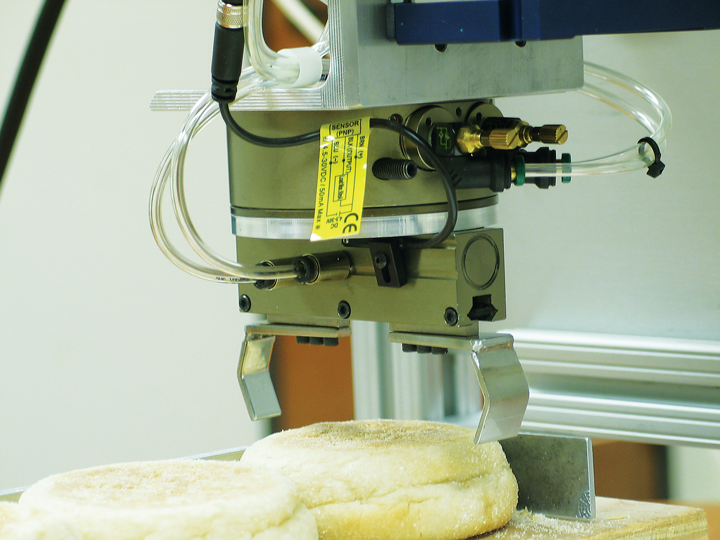 In reality, there are many considerations that should be addressed when choosing a gripper. Among these are the effects that dirt, grit, oil, grease, cutting fluid, temperature variation, cleanliness and the level of human interaction can have on the operation of an automation system. In other words, it is not enough to arbitrarily choose a gripper from off the shelf or from the pages of a catalogue. This article will highlight the various operational characteristics that must be considered before an educated – and successful – gripper choice can be made. In today’s automated-manufacturing universe, more than 95% of the grippers in use are pneumatically powered. Although there have been some advances made in the design and operation of electric grippers, pneumatic grippers have been the standard for many years and will continue to be the majority for the foreseeable future. Pneumatically controlled grippers are generally used for three basic tasks. The first is to grip and hold a product or component while it is being transferred, for example, from or to a conveyor, workstation, machine, etc., such as simply picking up an aspirin bottle off a conveyor belt and placing it into a box. The second is part orientation, or putting the part or product in the correct position in preparation for the next process, such as inverting the box of aspirin so a label may be applied. 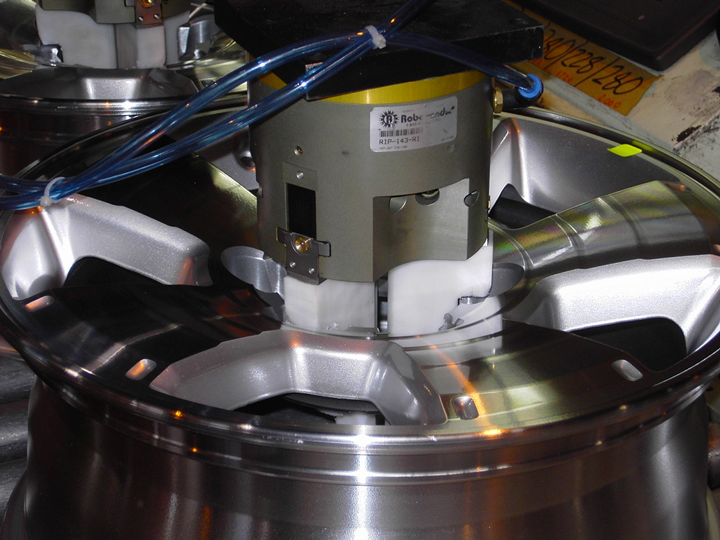 The third is gripping a part while work is actually being done, such as a robotically mounted gripper holding the box of aspirin while it is being sealed or the label is applied. Contaminated: In this type of environment, it is important to keep any contaminants out of the gripper in order to keep it functioning trouble free throughout its useful life. High levels of dirt, debris, oil and grease may be present. In these environments temperature variations, usually higher temperatures, can also affect the internal workings of the gripper and be detrimental to its operation. These environments are common in automotive, foundry, machining and general industrial applications. Purge ports are available on many models. A purge port is simply an additional air port on the gripper body that has a channel to the internal mechanism of the gripper. Low-pressure air is introduced to keep positive pressure within the gripper housing and prevent contaminants from being drawn into the internal workings. Grease fittings may also be needed as part of a preventative maintenance program in very harsh environments to purge dirty grease and/or add new grease to the unit. Clean: In this type of environment, the focus is on keeping anything on or in the gripper from being released into the work environment and contaminating the part or process. This is common in the medical, pharmaceutical, electronics and food-production industries, where only very minute amounts of airborne or surface contaminants are allowed. Many grippers carry a Clean Room rating for operation in a specified Clean Room Classified environment. Scavenge ports are available on many gripper models. These ports are often dual purposed like the purge ports mentioned earlier. The difference being when the port is used to scavenge, contaminants that may be present in the gripper itself will be kept from escaping into the environment. To accomplish this, low-level vacuum is applied to the port to create negative pressure and draw the clean air from inside the work atmosphere through the gripper and out of the work cell. Whether operating in a clean or dirty arena, shielding can be an effective means of increasing reliability. Standard or custom-designed shields can deflect debris away from the internal workings in a dirty environment, or help to keep grease and internal containments contained in a clean one. This can take the form of simple formed-sheet metal shields or covers to flexible boots and bellows or lip-style wipers. These may be offered as part of the gripper itself – either standard, optional or as a special offering, or may be added by the user as a part of the machine integration. Orientation of the gripper in relation to the direction of contaminants striking the unit, should be considered to minimize the amount of debris that may contact any moving surfaces or exposed openings. Gripper materials and coatings such as stainless steel, nickel-plating and hard-coat anodizing can also keep surfaces from corroding or debris from sticking, which can eventually cause binding. In clean-room or food-processing applications, this can prevent oxidation or bacteria buildup that can be released into the work environment. Available greases can be high-temperature, food-grade or water-resistant, for example, to better handle the environment or any wash-down maintenance requirements. Pneumatic seals that have been designed to handle extreme temperatures or grit and debris are also available. Buna-N (nitrile) is normally considered standard, with Viton® and silicone selected for higher temperatures. Metal seals may even be available on certain models for handling extreme heat and/or contamination. Basic gripper design and construction can also have an effect on the performance in any given operating environment. One thing to note at this point is that a gripper consists of three basic parts: body (including means of power transmission), jaws and fingers. 3-Jaw gripper used for gripping round part, with plastic fingers to ensure part is free of any marks or scratches. Generally, the gripper manufacturer only designs and builds the gripper’s body and jaws – known as the “mode of actuation” – with the machine builder or end user supplying the custom fingers to grip or encapsulate the given part. When selecting a gripper, considerations for any application should include appropriate finger length, grip force, stroke, actuation time, accuracy, etc. The manufacturer normally publishes these specifications for any given gripper model and need to be followed. Again, specific operating environments will play a significant role in determining which type of gripper design should be considered. The jaw-support mechanism (bearing type) can have an impact on function. The internal design (means of power transmission from piston to jaw) can have an impact, as well. Simply put, various grippers may be the same size and perform the same function, but can have completely different designs, with some being better than others for differing operating environments. Plain Bearings (surface contact): These include flat surface-to-surface bearings and cylindrical (bushing-type) bearings. These bearings are good for withstanding impact loading and provide excellent jaw support. They do not require adjustments over time and can maintain a high degree of accuracy when machined to tight tolerances. Gripper shown in machine loading application. 2-Jaw parallel gripper shown in the food processing industry. Custom fingers can be designed for specific application. Roller Bearings (line contact): These low-friction bearings include cross-roller bearings and Dual V bearings. They can be pre-loaded to achieve high accuracy and adjusted over time to maintain near zero side play over the life of the gripper. This low-friction design can allow ease of “dialing in” grip force by adjusting air pressure. Ball Bearings (point contact): Very low-friction, which makes them good for precision applications and operating at very low line pressures where a smooth consistent motion is critical. Double-Sided Wedge: The wedge provides a large surface area for transmitting power to the jaws with the power equally divided between them. They usually feature a single-piston design that is also capable of a high ratio of grip force to size. As an added benefit, the jaw motion is inherently synchronized without requiring an additional mechanism. The double-sided wedge is very rugged and can withstand higher impact loads imparted back on the mechanism. Direct Drive: A pin or rod is used to direct couple the piston to the jaw. 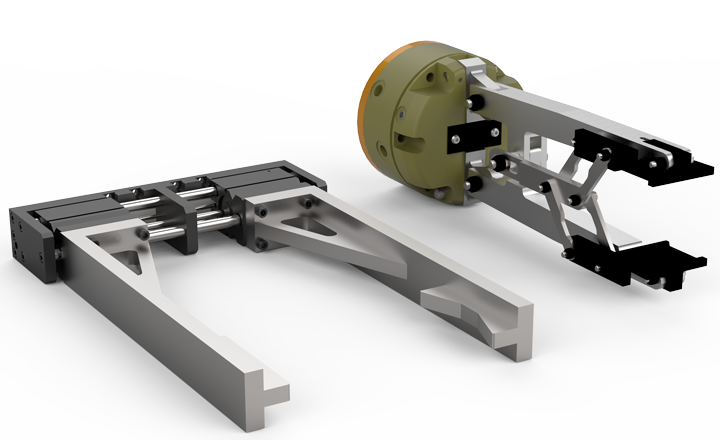 These are normally twin-piston designs and require a jaw-synchronizing linkage. The design is simple, cost effective and easy to shield. Cam-Driven: Direct, synchronized power transmission and line contact for sending power to jaws. This has one pivot point per jaw with a minimal number of moving parts. The cam is capable of generating mechanical advantage, resulting in a gripper with a high grip force in a relatively small overall package. More commonly used in grippers with angular jaw motions. Rack-and-Pinion Drive: Designed for high-precision, clean environments. 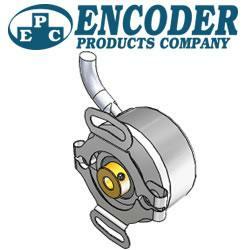 The synchronized drive transmits piston force through a rack, and there is virtually no wear on the drive parts. Friction: This is the most common gripping method, with contact surfaces that close and stop on the part, creating a frictional force to hold the work piece. If air pressure is lost, the part will drop. Friction fingers should be avoided if possible when handling oily or greasy parts. Higher grip forces are generally required (i.e., a larger gripper) when using this method, and special attention should be given to the gripping surface of the fingers. Carbide grips can be added to the face of the finger to improve overall gripping ability, though this may damage fragile surfaces. For fragile parts, urethane pads can be placed on the finger, which will increase gripping friction without damaging the part. Cradled: The fingers have a profile of the part, i.e., round to round. The finger closes and stops on the part with the force and shape of the finger generating the grip force. If the air pressure is lost it is possible fingers may “cam open” due to gravity, and the part might drop. Encapsulated: Generally considered the most secure means of gripping. The fingers have a profile of the part, i.e. rectangle to rectangle. In this method, the fingers close and stop on or even just near the part and rely on the encapsulation to keep the part in position. This is normally considered the safest design since if pressure is lost, the part will not drop unless acted on by an external force. When considering finger design, safety should always be paramount. In the event of power failure (loss of air pressure), there are other means of preventing a part from accidentally releasing from the gripper and potentially causing bodily injury or damage to part or machine. An internal spring may be an option to bias the piston and maintain finger/jaw position on or around the part, but care must be taken to ensure the spring force is adequate. External fail-safe valves can be added to the ports to check air to the gripper in the open or closed position. Some gripper styles allow for rod locks that automatically clamp on the guide rods of the jaws when air pressure is lost. Designers and engineers who don’t give proper attention to gripper selection may eventually need to be told to “get a grip” when considering their choices. This demand can arise when the performance of an automation system is compromised because the proper grippers were not chosen and unsatisfactory operation ensues. The performance of any automated manufacturing system is only as strong and reliable as the performance of its weakest link. To ensure that the weak link is not the gripper, strict attention must be paid to the operating environment and a suitable gripper specified based on gripper design and the array of options available, including possible custom solutions the manufacturer may be willing to offer. Only when these areas are optimized will the operator truly know that the best gripper for the application has been selected. 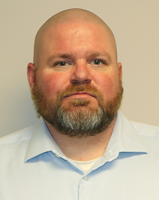 Dan Campbell is the Director of Product Management for Destaco, Auburn Hills, MI. He can be reached at dcampbell@destaco.com. Founded in 1915 as the Detroit Stamping Company, Destaco is the industry’s leading global supplier of precision movement, positioning and control solutions in industrial automation. The Destaco family of products consists of industry-leading brands such as Destaco Manual Clamps, Power Clamps, and End Effectors; Camco™ and Ferguson™ Indexers; Robohand™ Grippers; and CRL™ Manipulators and Transfer Ports. The company operates globally through approximately 800 employees across 13 locations, and is part of Dover Corporation. For more information, please visit destaco.com. DESTACO is now the worldwide leader in the innovation, design, manufacture and support of clamping, gripping, transferring, indexing and robotic tooling solutions for workplace and automation needs.